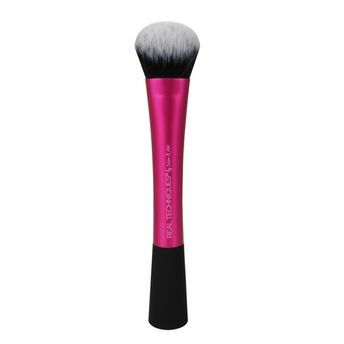 The Real Techniques Instapop Cheek Brush is designed for one-sweep application of bold cheek colour. 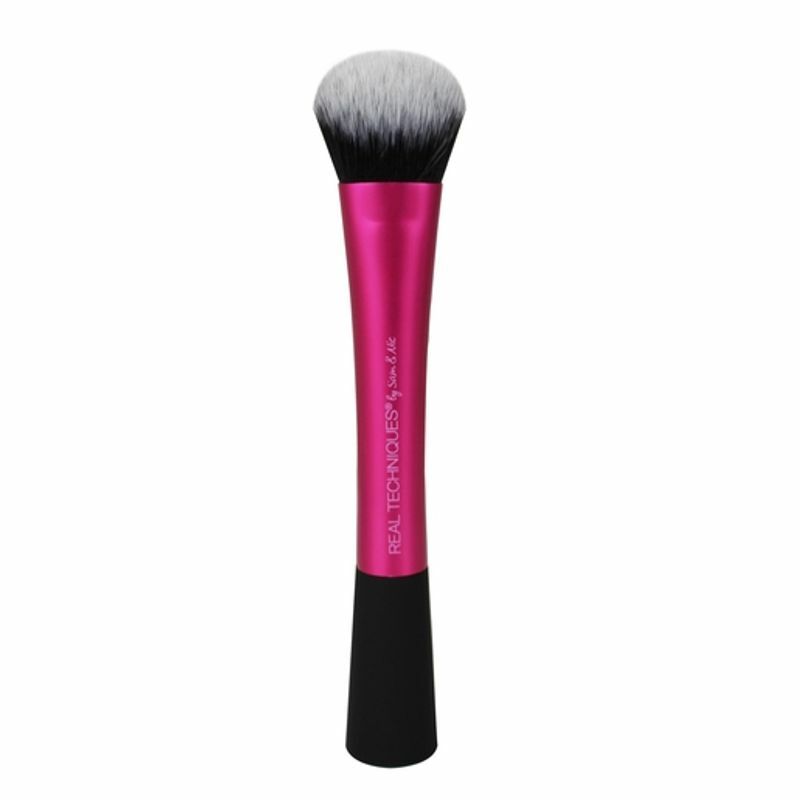 It has an extreme taper for concentrated applicationand is ideal for loose pigment blush or highlighters. Ideal to be used with highlighters or blushes.